The police state continues to expand unimpeded. Opinion Poll: Are they looking for terrorists, us, both? 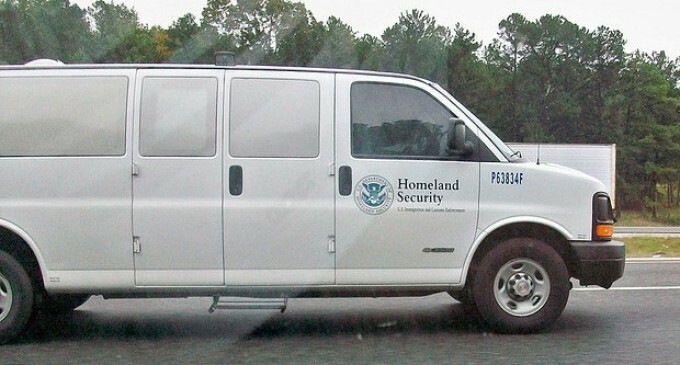 In another indication of how the TSA is expanding its turf way beyond airport security, the federal agency is about to roll out high-tech vehicles that will utilize secret technology to conduct “covert surveillance operations” in cities around the country.